FAISALABAD – Agriculture department has released schedule for rice cultivation. 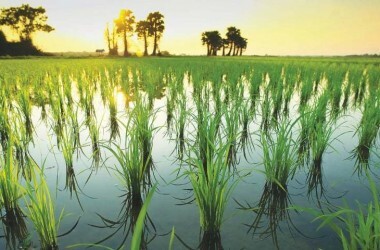 According to a spokesman of Agriculture department, the best time for the cultivation of rice varieties ARI-6, KS-282, KSK-133 and NIAB ARI-9 falls between May 25 to June 7 whereas Super Basmati can be cultivated from May 25 to June 20. He said that from June 1 to 20 is the best time for cultivation of Basmati-370, Basmati-385, Basmati Pak, Basmati-2000 and Basmati-515. 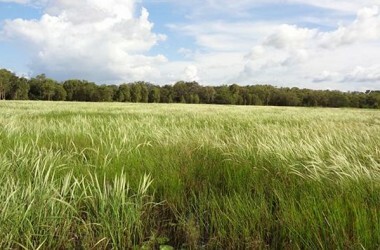 Similarly, Basmati-198 can be cultivated in the areas of Sahiwal and Okara from June 1 to June 15 while the suitable time for cultivation of Shaheen Basmati is June 15 to 30.